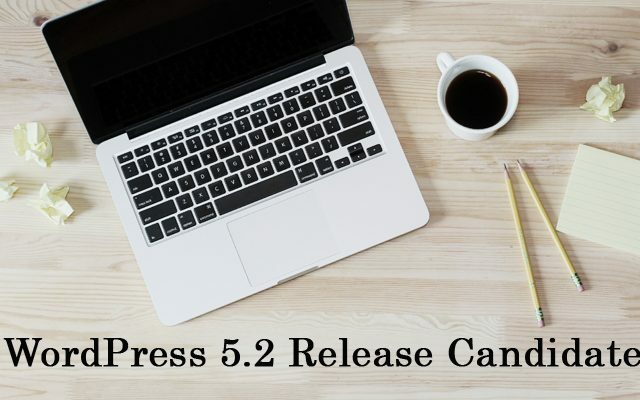 WordPress 5.1 “Betty” is Here! 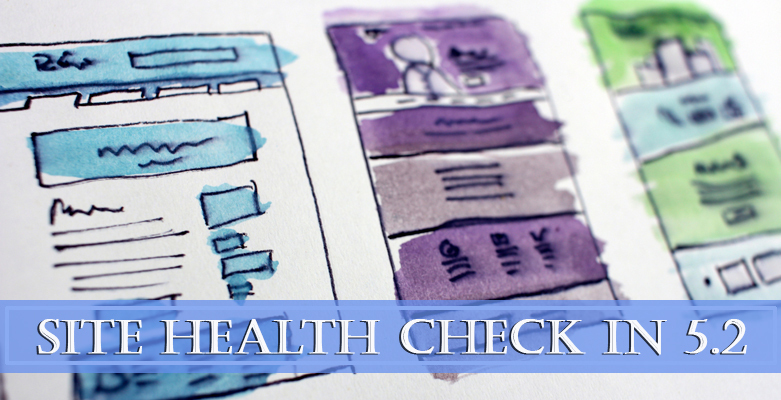 Have you updated yet? 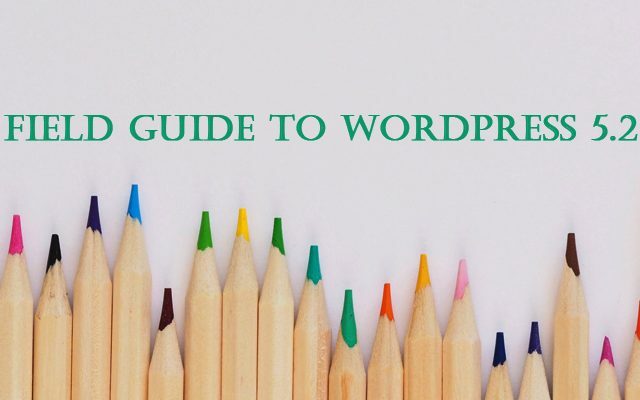 DevotePressPosted on February 22, 2019 February 22, 2019 Leave a comment on WordPress 5.1 “Betty” is Here! Have you updated yet? 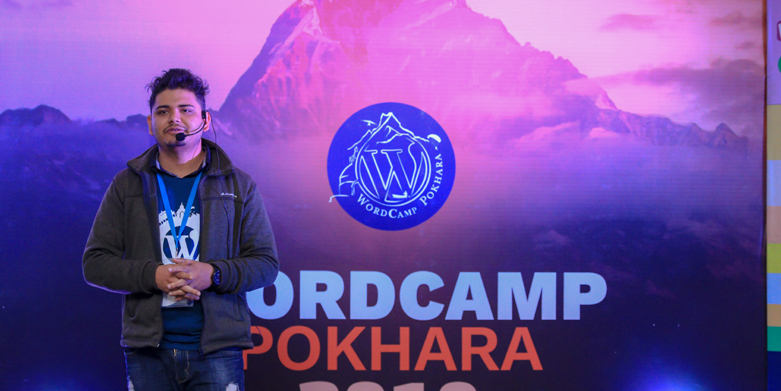 WordPress 5.1 “Betty” is finally here and has brought some major improvements along with it. 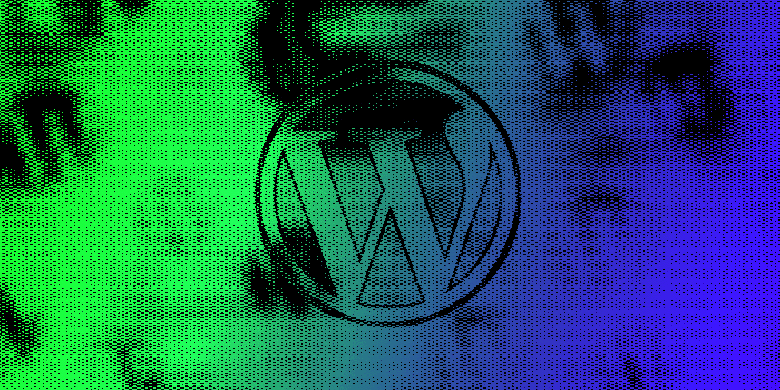 … Continue ReadingWordPress 5.1 “Betty” is Here! Have you updated yet? 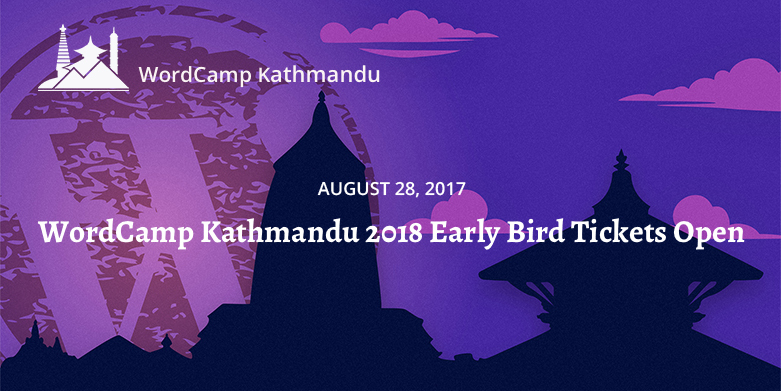 WordCamp Kathmandu 2018: Early Bird Tickets are Now Available!